(Host) The Vermont Legislature is considering a bill that would commission a study to determine if racial and ethnic minorities are treated differently by the state’s criminal justice system. The bill being considered by the House Judiciary Committee would also require all of the state’s law enforcement agencies to adopt "bias-free policing" policies to ensure minorities are treated fairly. 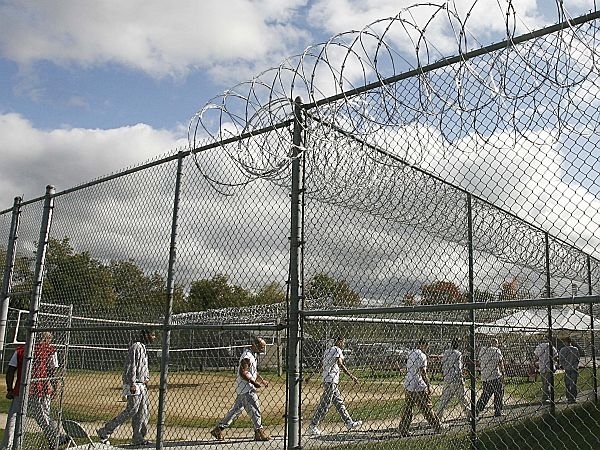 About 10.3 percent of Vermont inmates are African American, about 10 times the state’s African American population. That percentage has grown steadily since 1993, far outpacing the growth of non-minority populations. Last week, the Vermont State Police released a study that found a small, but statistically significant difference in the percentage of minorities stopped and ticketed by troopers. Police officials say they want to use those statistics to improve training. The arrest of two migrant farmworkers during a routine traffic stop has effected a change in the state’s bias-free policing policy, the Governor appointed an advisory panel to look at the state’s investment in UVM and gold fever has struck in Central Vermont, again.